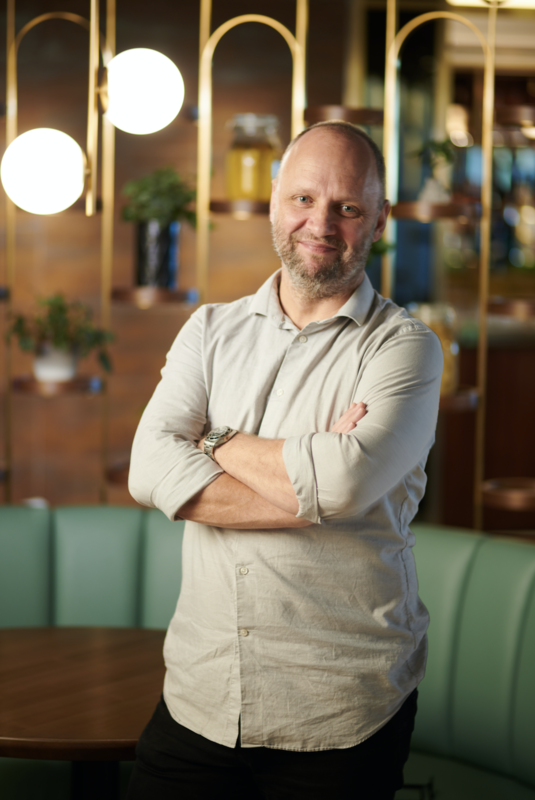 Followed by the opening of Aulis by Simon Rogan, Roganic Hong Kong is the continued success story of its two-year pop-up turned permanent site in London’s Marylebone, as the first international outpost in Asia. 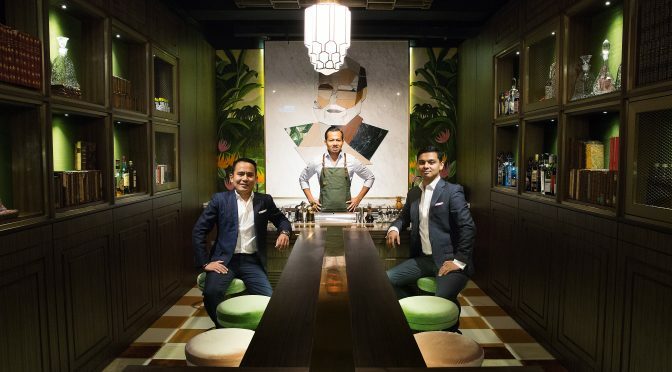 It is set to open mid February 2019 in the heart of Causeway Bay. With five restaurants already, including 2-Michelin-starred L’Enclume and 1-Michelin starred Rogan & Co in the Lake District, and 1-Michelin starred Roganic in London, Simon Rogan’s first international dining destination Roganic will mirror his London restaurant, with cuisine influenced by England’s Lake District. Roganic includes elements of L͛’Enclume, thanks to the use of the freshest produce sourced from the best suppliers around the country, including Simon’s ‘Our Farm’. Neighbourhood restaurant Rogan & Company in Cartmel was also awarded its first Michelin star in the MICHELIN Guide Great Britain & Ireland Edition 2019.